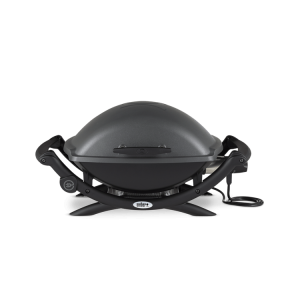 Enjoy complete convenience with a high-quality electric grill from Breakaway. 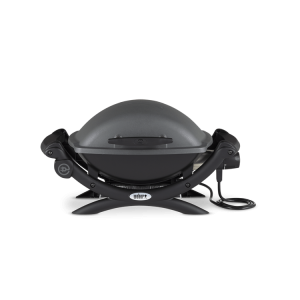 Our collection of top-of-the-line electric grills offers customers the choice to create dishes with the flavor of a traditional grill, without the mess. Instead of handling charcoal or a gas supply, your electric grill can power up from any available outlet. Electric grills do not have open flames and do not produce any fumes. Explore our selection of electric grills here or stop by our stores to browse in person. Total Convenience: Skip the hassle of replacing your propane tank or waiting for charcoal to heat the grill. With an electric grill, you can easily plug in and get cooking. Easy to Clean: Electric grills are simple to clean. Once you’re done cooking, all you have to do is wipe down the surface with water and a sponge or wash cloth. No scraping! Ideal for Travel: If you are visiting the Cape at a short-term rental you can enjoy all the benefits of grilling without the struggle of transporting large equipment every season. You have the option to purchase your grill in the box or take advantage of Breakaway’s full-service delivery option. Our starting price typically reflects boxed pricing which normally is the lowest price allowed by the manufacturer. Electric grills are sold in the box at our store or online. To learn more about which electric grill is right for you, visit one of our locations or contact us online to discuss your options with a Breakaway representative.